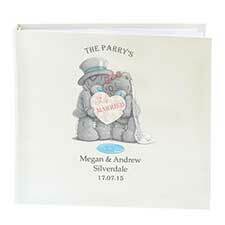 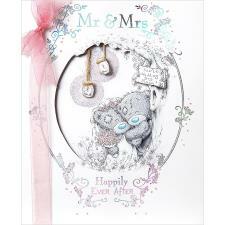 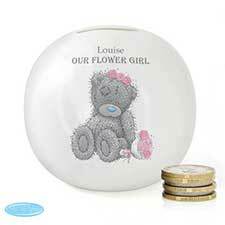 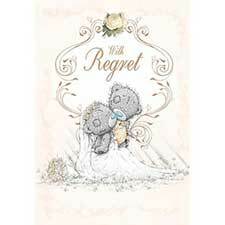 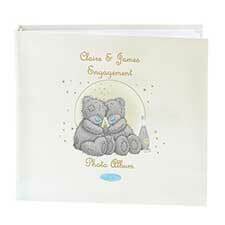 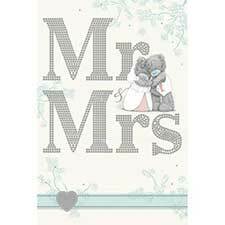 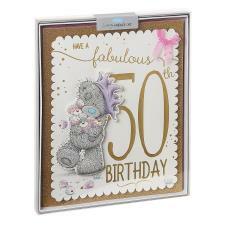 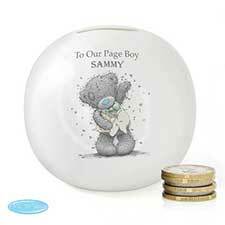 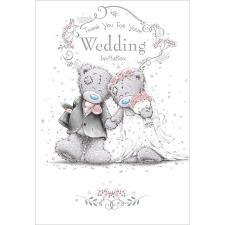 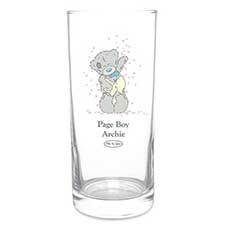 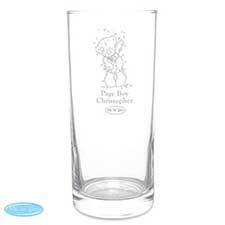 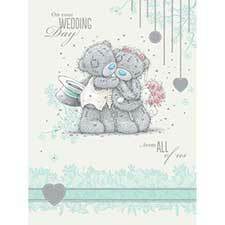 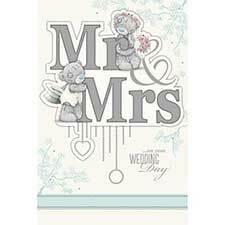 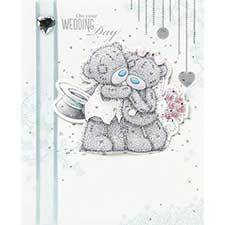 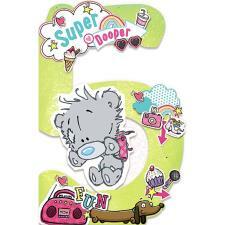 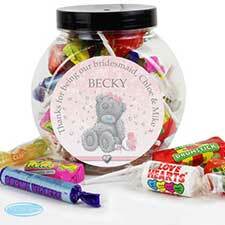 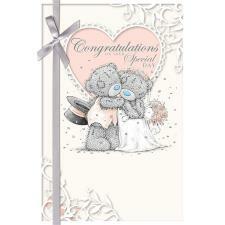 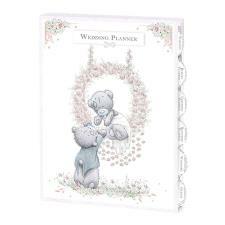 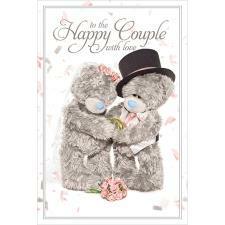 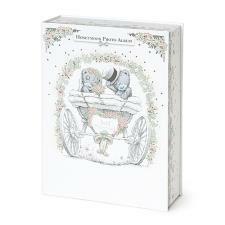 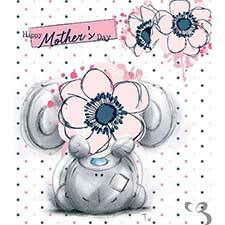 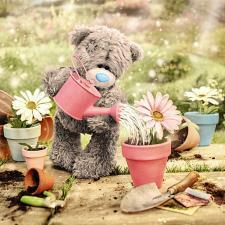 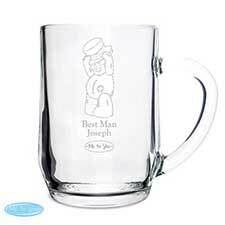 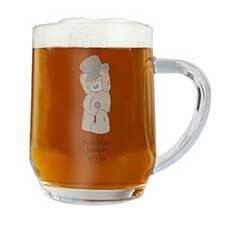 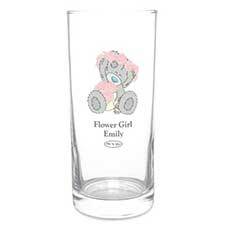 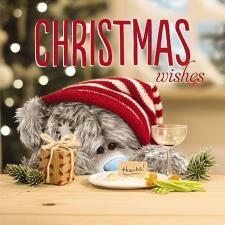 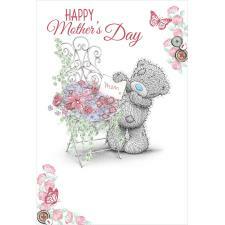 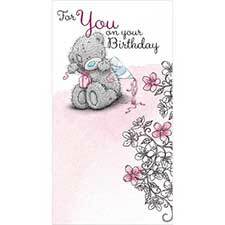 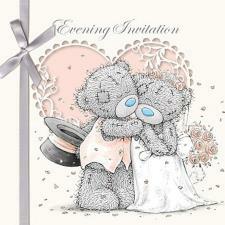 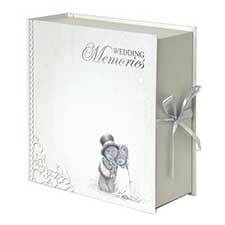 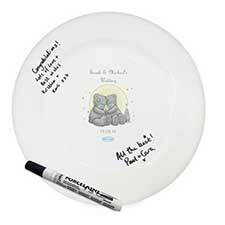 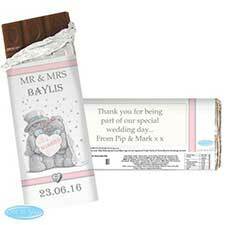 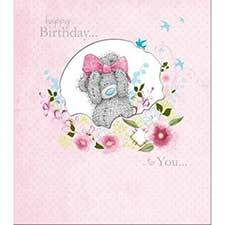 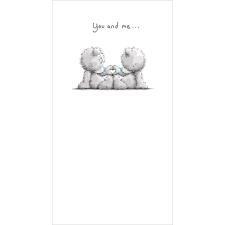 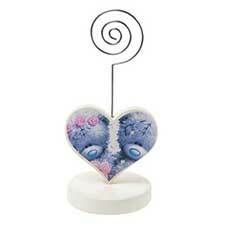 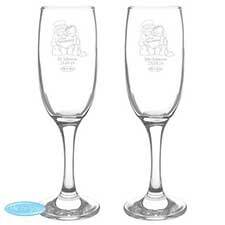 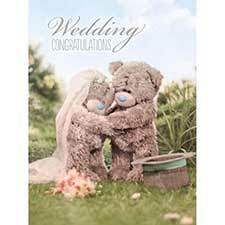 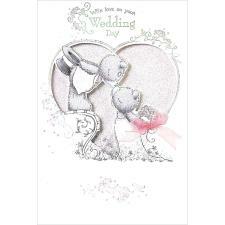 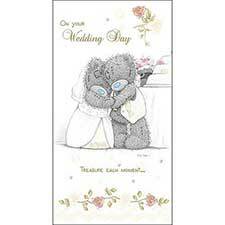 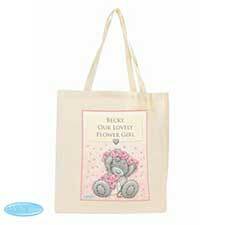 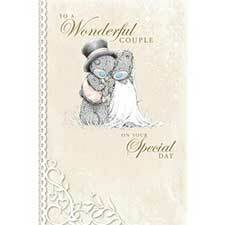 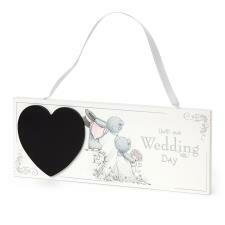 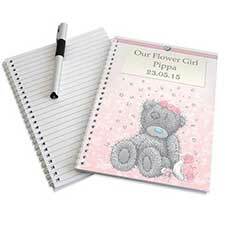 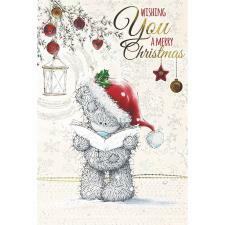 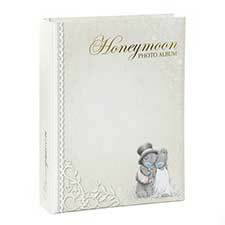 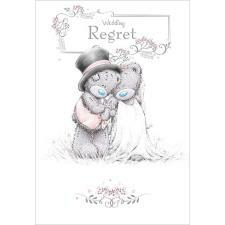 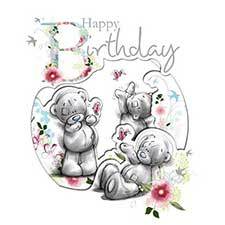 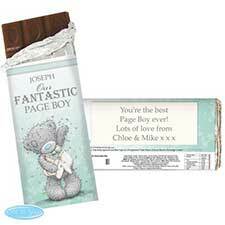 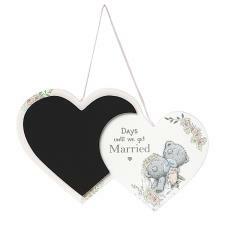 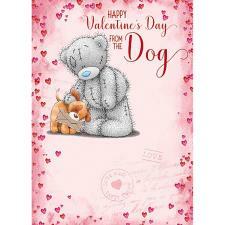 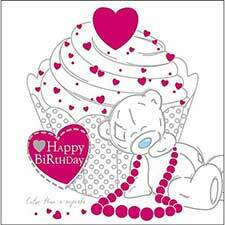 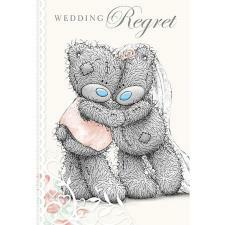 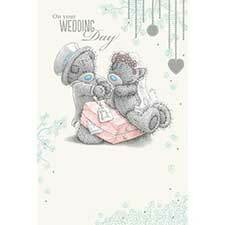 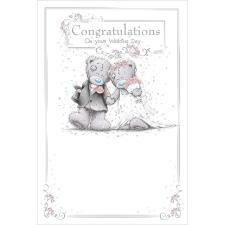 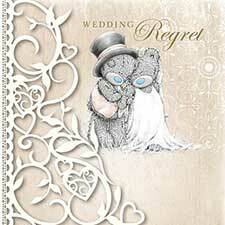 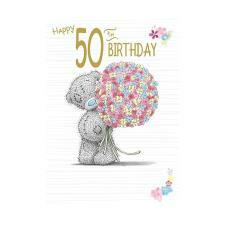 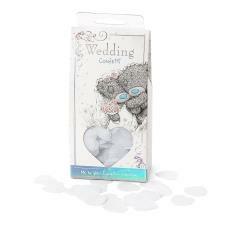 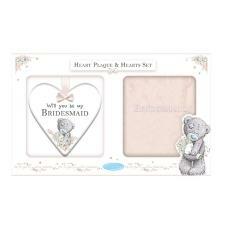 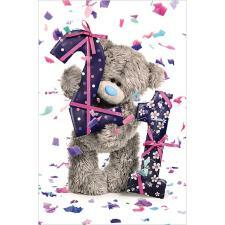 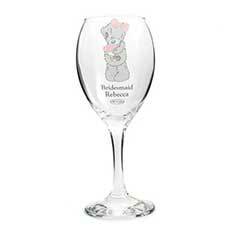 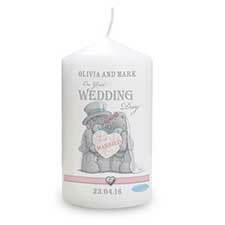 Me to You Bear Personalised Wedding Invitations Per 20 Per 20 (OM031) : Me to You Bears Online Store. 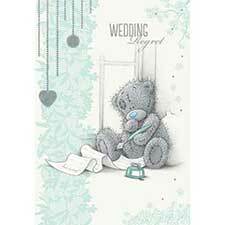 Personalised Wedding Stationary is a fantastic touch to your big day. 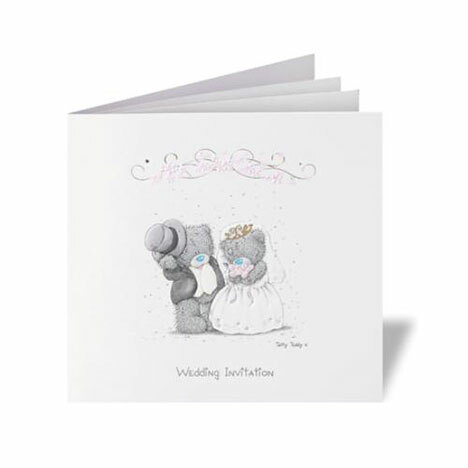 Please be aware delivery can take upto 3 weeks as a proof will be despatched to you to check and sign of the artwork to avoid any errors.